English is clearly a passion for Anushka. 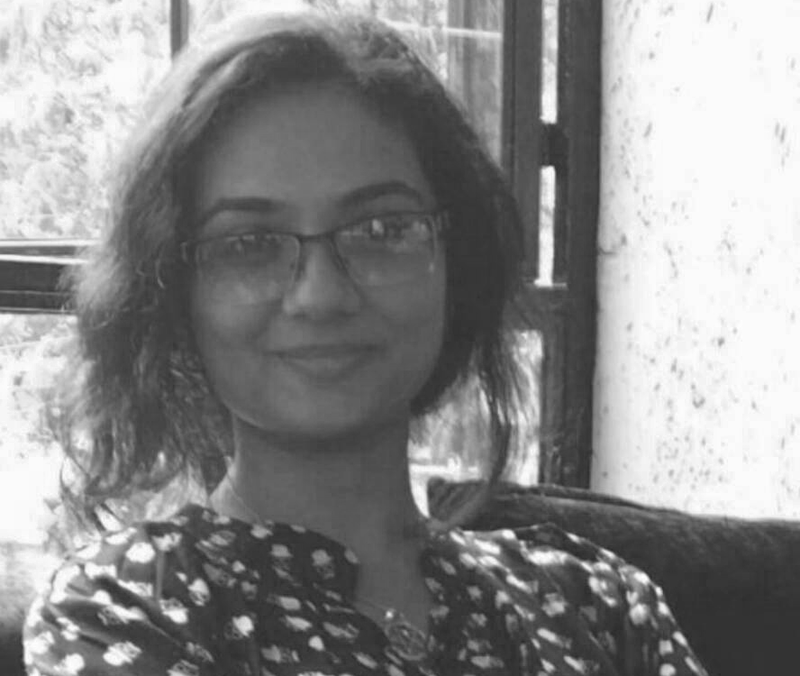 Having passed her English Honours Course from Christ University Bangalore with flying colours, she used a part of her gap year to teach English to the teachers and students of a school in Pithoragarh in Uttarakhand. She is now on her way to pursuing a Masters Degree in English Studies. Her internships during her college studies include content writing for creating a Business Communication course, working as a journalist with Mint, designing Management Games to impart Corporate Training, and working with NGOs to instruct and manage the teaching of English as well as provide educational inputs to individual students. An accomplished writer and a voracious reader, Anushka is also proficient at various classical and other dance forms and in various Art forms. Her other interests are films and music and learning Korean!